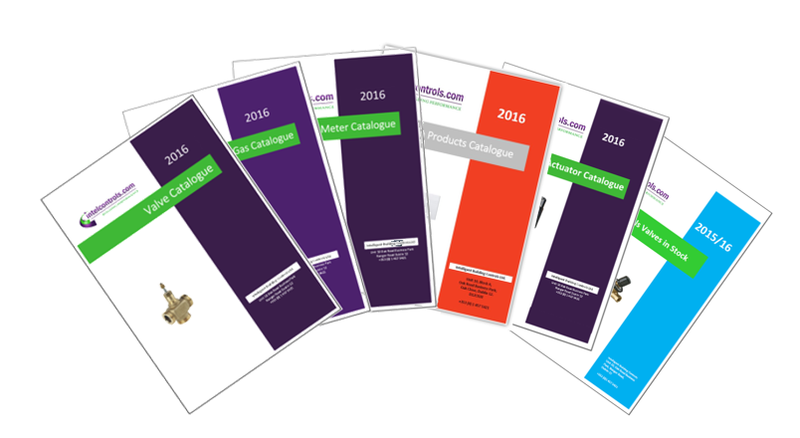 The following are our collection of catalogues; Johnson Controls, ModBus, Rotary Actuator, Valve & Actuator, Thermokon, Gas and Meter. There will be more to follow. These have been categorised by either vendor or product type. Click each image below to download the catalogue.